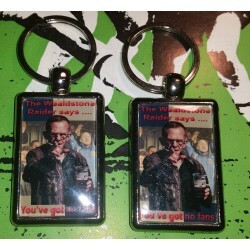 The RAIDER There are 4 products. 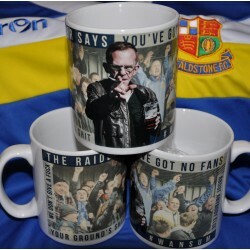 Wealdstone Raider "You Got No Fans!" 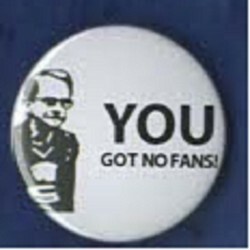 Button badge featuring the infamous Raider! 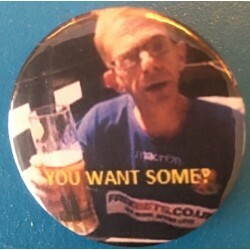 Wealdstone Raider "You Want Some?" Colour button badge featuring the infamous Raider!